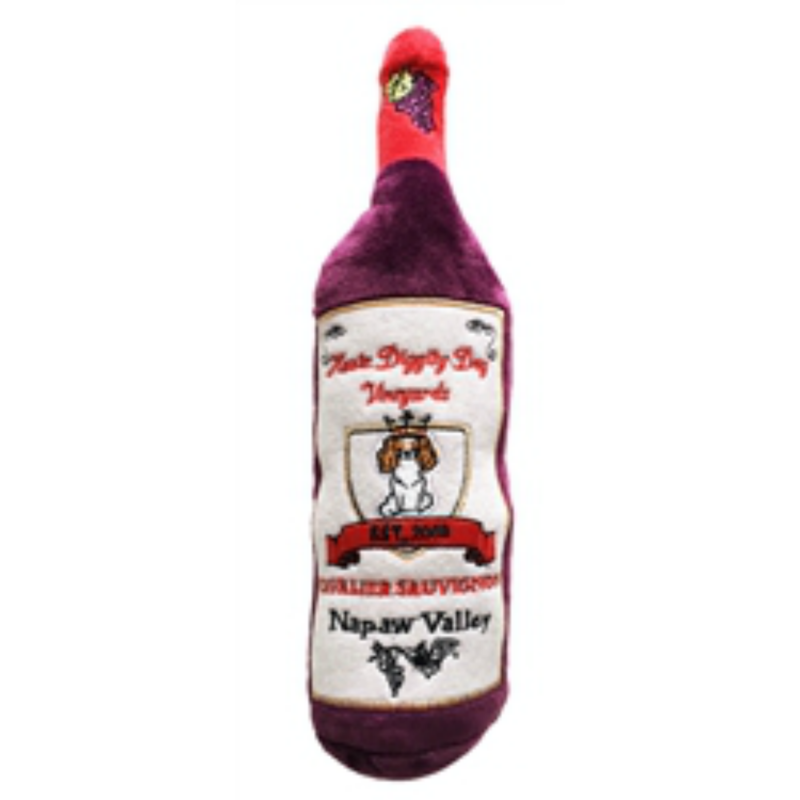 Enjoy a glass of red wine while your pampered pooch enjoys Cavalier Sauvignon Wine Bottle Plush Dog Toy. 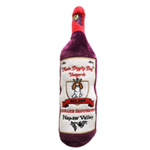 The Cavalier Sauvignon Wine Bottle Plush Dog Toy is the perfect way to end the night with your pooch. The wine shaped plush toy includes a squeaker that you dog will love to play with. For a personal touch "Cavalier Sauvignon Napaw Valley" is embroidered on the front. I purchased a Cool Mesh Dog Harness Under the Sea Collection - Pink and Black Polka Dot Sunglasses and my puppy looks wonderful in it. She prances around when she is wearing it.